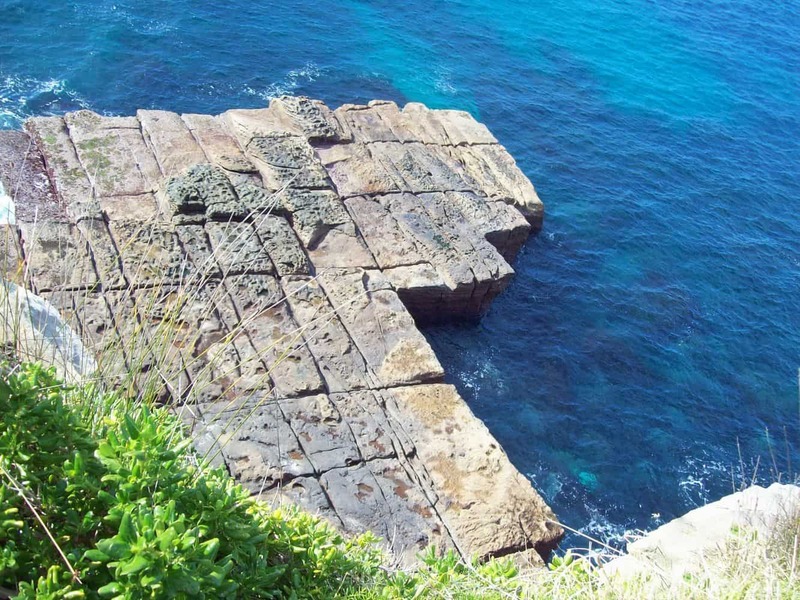 Sydney Harbour National Park is a key attraction of the city’s landscape; that’s because it protects the harbour’s foreshore, alongside its numerous islands. 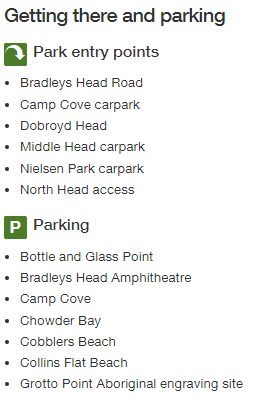 The park includes both ends of the harbour, but most of the park is located on the North Shore, and includes Middle Head, North Head, Bradleys Head, as well as Dobroyd Head. The lush park, tucked away from the city, is a wonderful escape into a world of greenery and tranquility. In the midst of this lush setting, visitors can enjoy plenty of things to do. These typically range from the different walking trails and vantage lookout points, unspoiled beaches and a number of historical points. 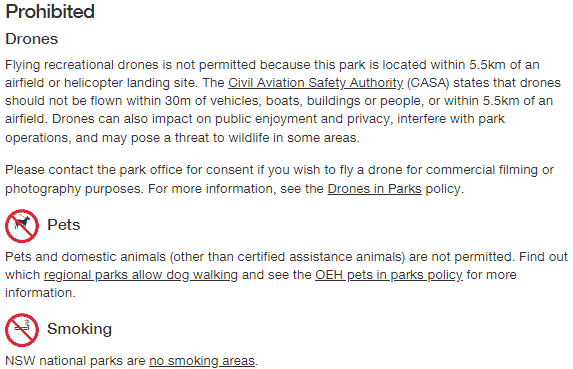 Start off by enjoying a nature walk along one of the park’s different trails. 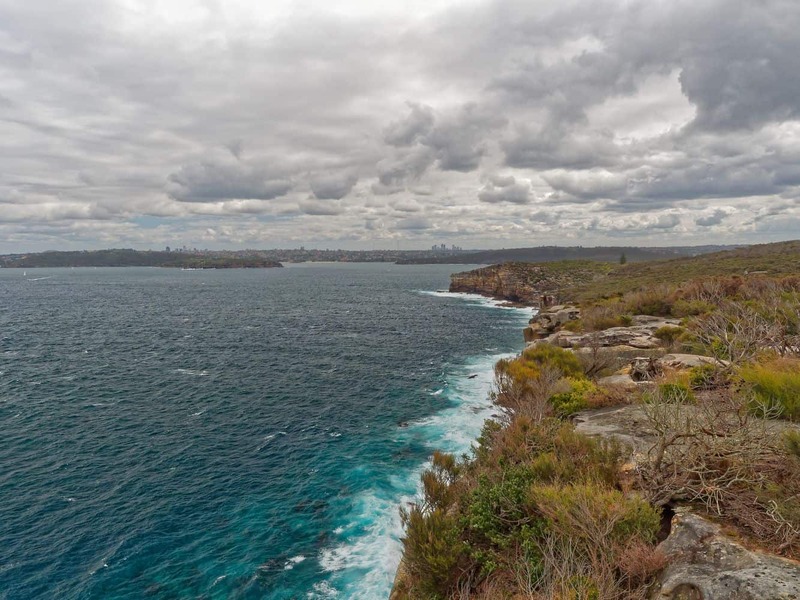 Take on the Hermitage Foreshore Track; an easy 2-kilometre walk that gives you an up-close experience of one of Sydney’s greatest coastal walks. The walk consists of dirt tracks and grassy sections, and takes about an hour to complete. 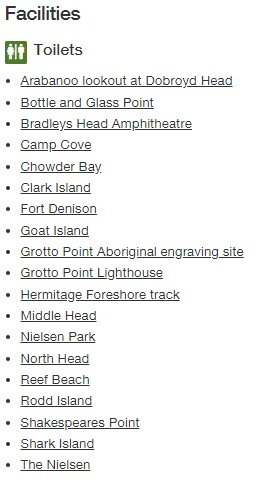 Alternatively, take the South Head Heritage Trail. 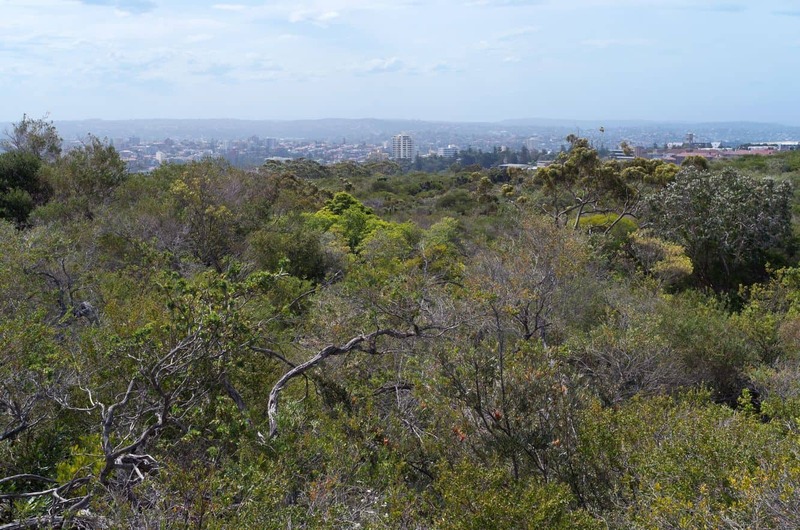 This is an easy walk that rewards visitors with magnificent views of Sydney Harbour. Additionally, you can also access the red and white striped Hornby Lighthouse. 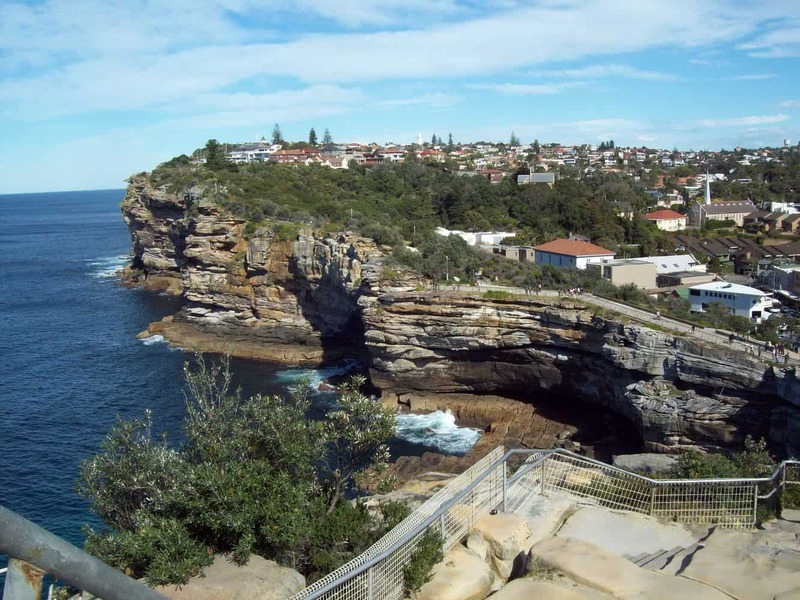 Sydney Harbour National Park is also the perfect place to go island hopping. From Clark Island to Shark Island and Goat Island, these islands offer excellent picnic spots, swimming areas and are great for sightseeing. 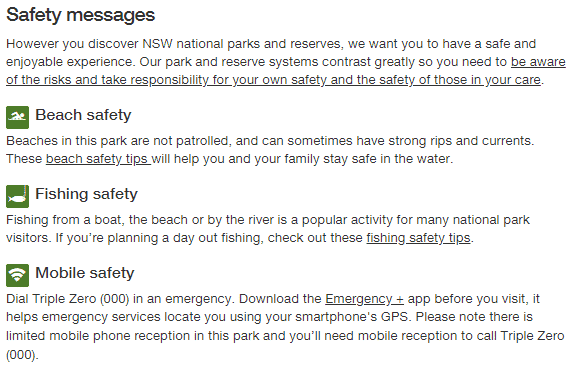 Look out for the Aboriginal sites where you can learn a lot about the historical significance of the protected land. Exploring the park is bound to leave you exhausted after a long, but well-spent day. Pop in at the Nielsen Park Cafe and Halbert Pavilion and treat yourself to a sumptuous meal from the cafe’s extensive seasonal menu. The Fort Denison Cafe and Restaurant is also worth checking out for delicious food. 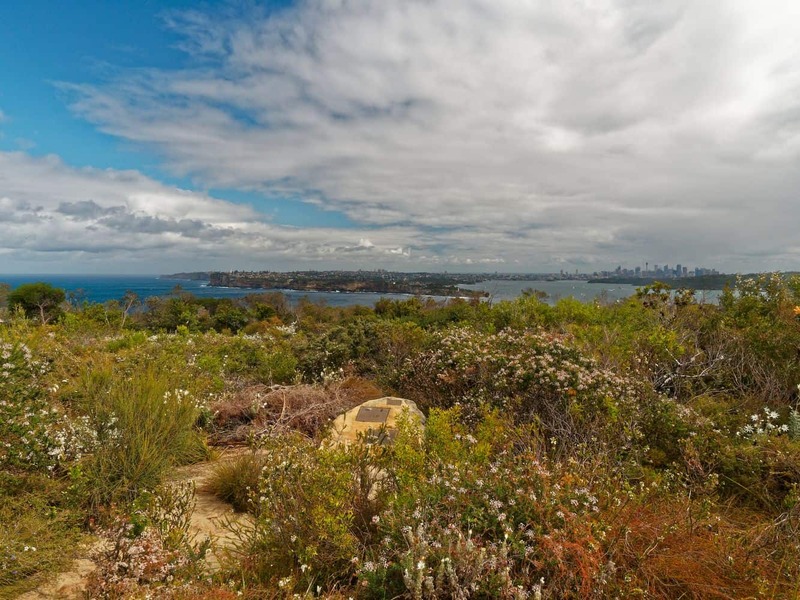 Whether you would like to enjoy the quiet of the natural world, explore military fortifications, or watch whales during their annual migration, Sydney Harbour National Park is the place to be!